Waters: Muonioälven, Lainioälven, Torneälven, meny smaler lakes, streams ans private waters. 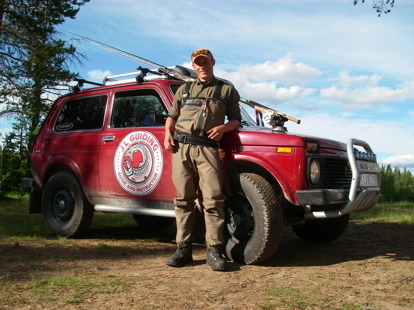 My name is Jesper Larsson and I have worked as a Professional instructor and fishing guide since 2001. I have been working as a professional fishing guide since 2001 in Swedish Lappland. Here I have been guideing in different rivers like Muonio, Lainio, Torne, Kalix, Meras and in many fifferent lakes. 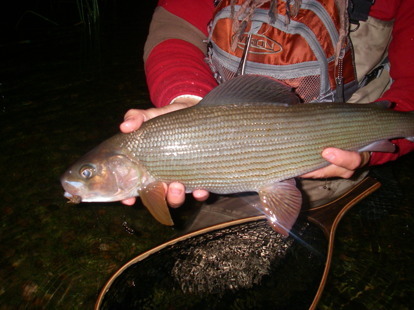 Since 2006 I run my own company named J.L Guiding were I offer professional guiding and flyfishing courses. 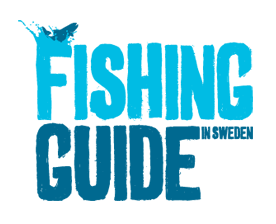 I have been Teaching fishing guides in Sweden since 2003. Fishing and outdoor life have been a natural thing in my time growing up. I started to practice fishing when I could hold a stick in my hand. I started fly-fishing and fly tying for real the year 1990 when I got my first fly-fishing equipment and first fly-tying kit. I have been active in all different kinds of fishing methods. Everything from sea fishing too jerkbait fishing. I always take the best of all different fishingmethods too make my fishing better. Fishing and Guiding is my lifestyle. Tight lines and have a nice time outdoors. January - December depending on technique and destination.